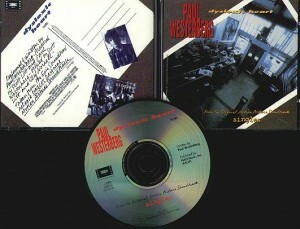 A two LP set (plus a bonus CD with all the extra tracks) was released on the same day. This is the first time that Cliff Poncier tape has been made available (Tracks 1 – 5 on Disc 2). 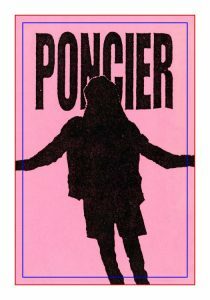 The Poncier tape songs were created by Chris Cornell from song titles by Jeff Ament. 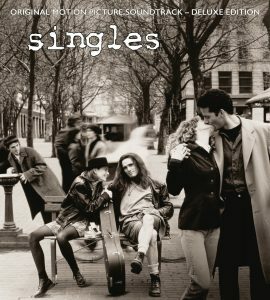 Paul Westerberg, who wrote and performed the theme song “Dyslexic Heart” for the film’s soundtrack, was formerly a member of the seminal rock band the Replacements. 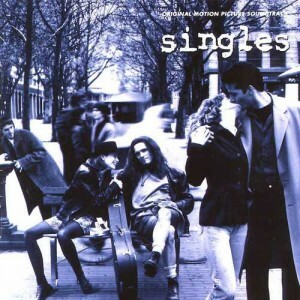 That group disbanded in 1990; theSingles soundtrack is Westerberg’s first solo project. 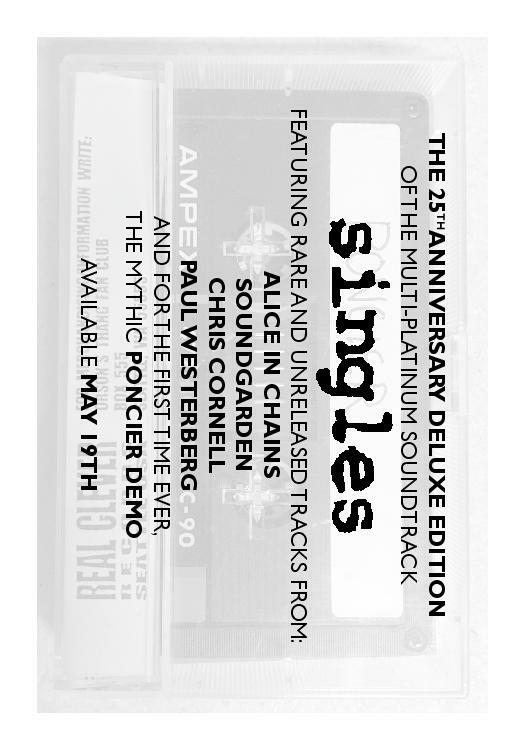 The Alice in Chains song, “Would”, was nominated for “Best Movie Song” at the 1993 MTV Movie Awards. 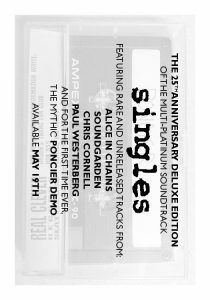 The soundtrack was awarded the Fennecus in 1992 for Best Compilation Soundtrack.